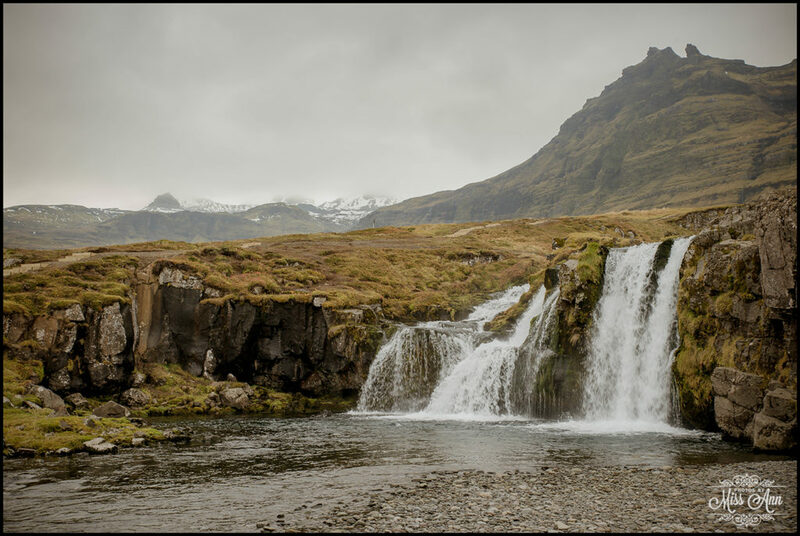 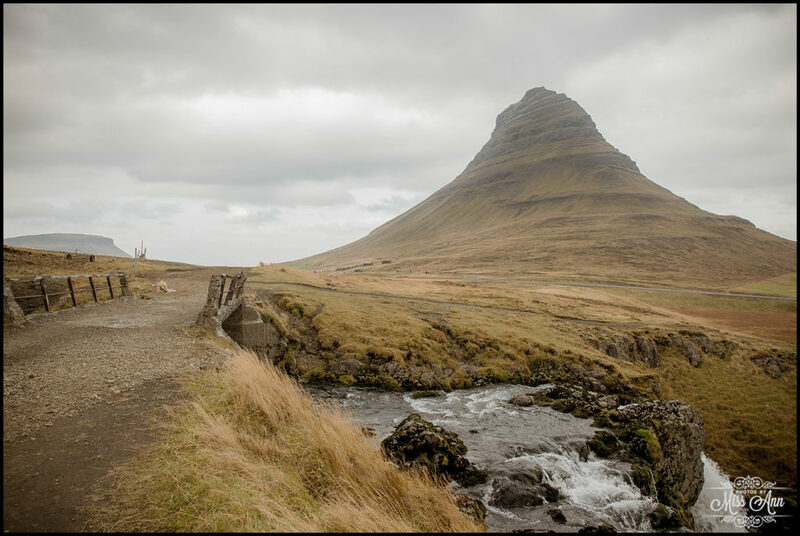 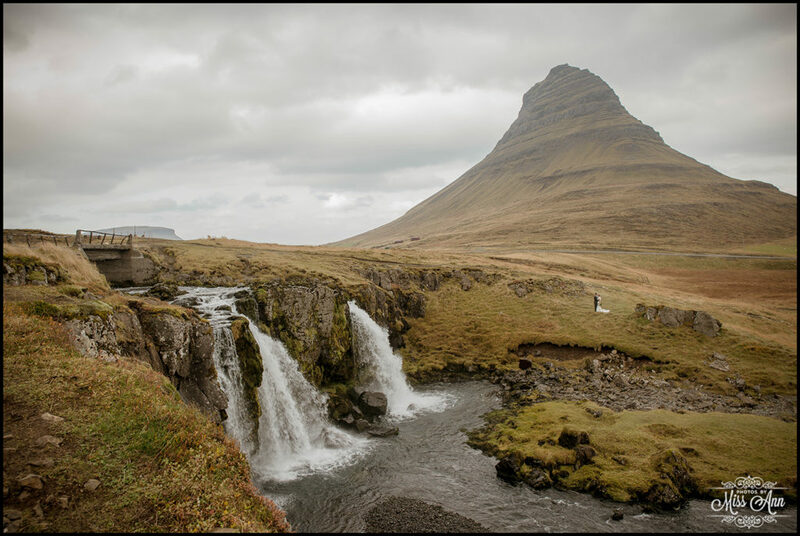 Good news fans, this epic waterfall is actually in the Snaefellsnes Peninsula and less than a 30 minute drive from famous Hotel Budir. 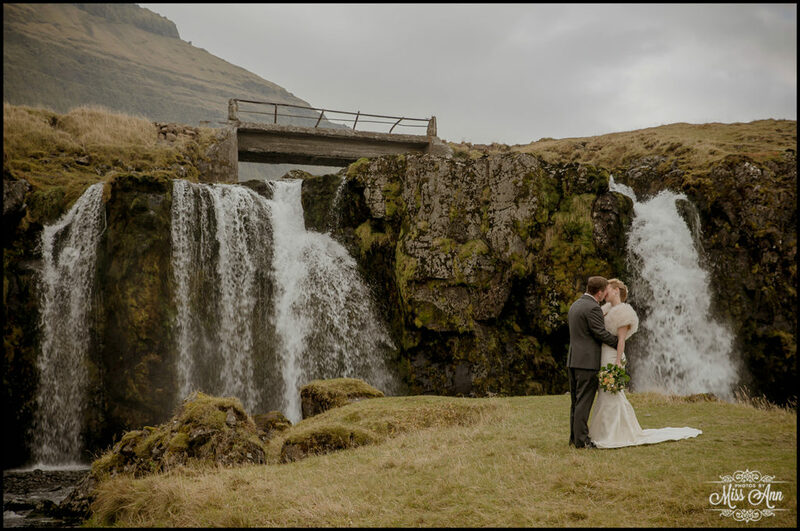 From my own personal experience, this is hands down one of my favorite waterfalls in Iceland (and frankly maybe the world). 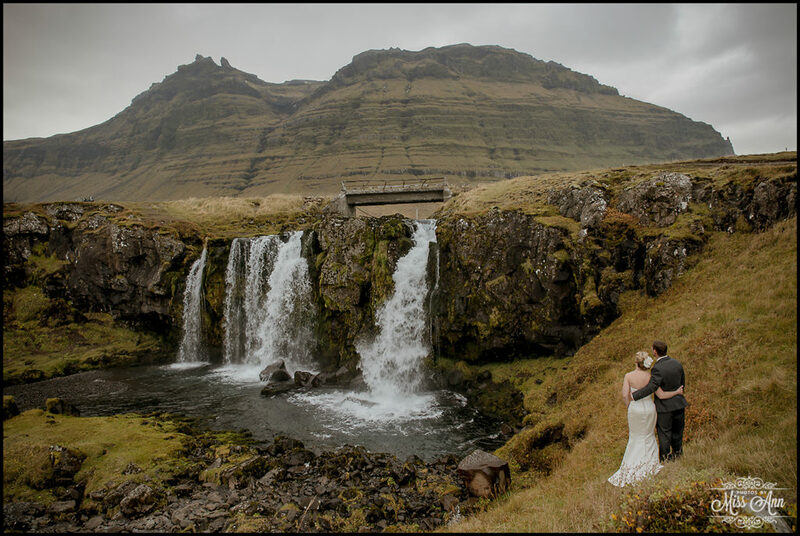 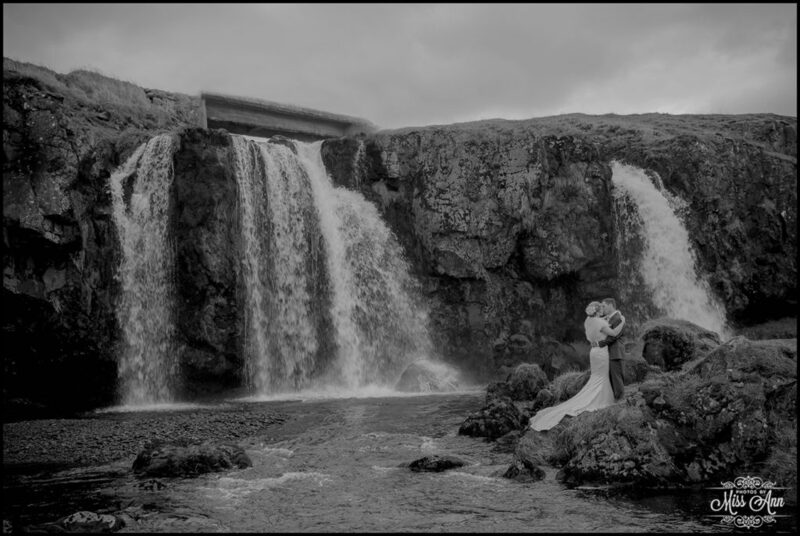 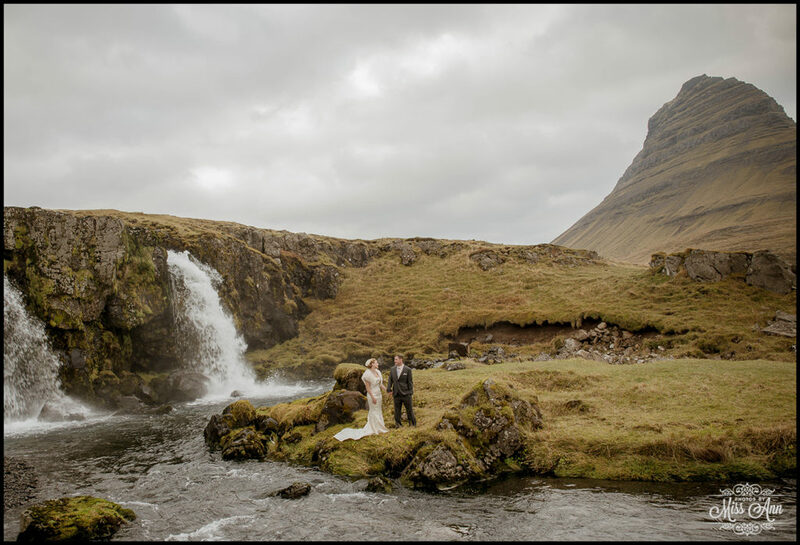 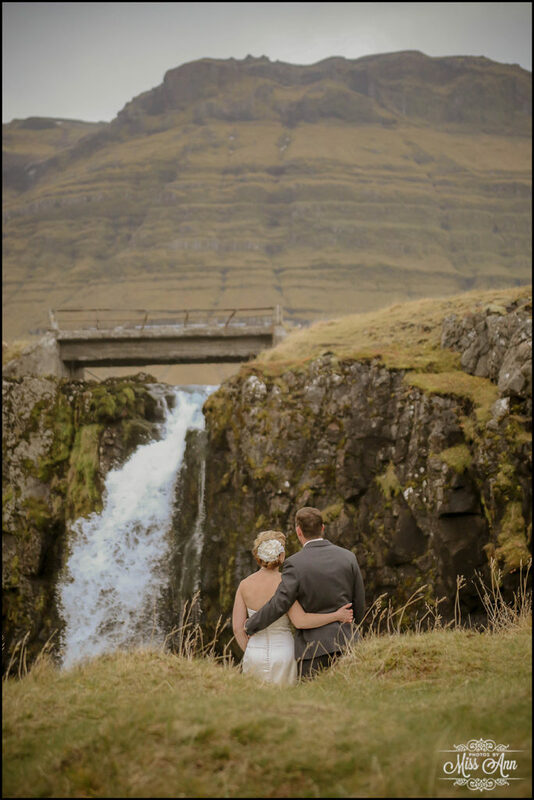 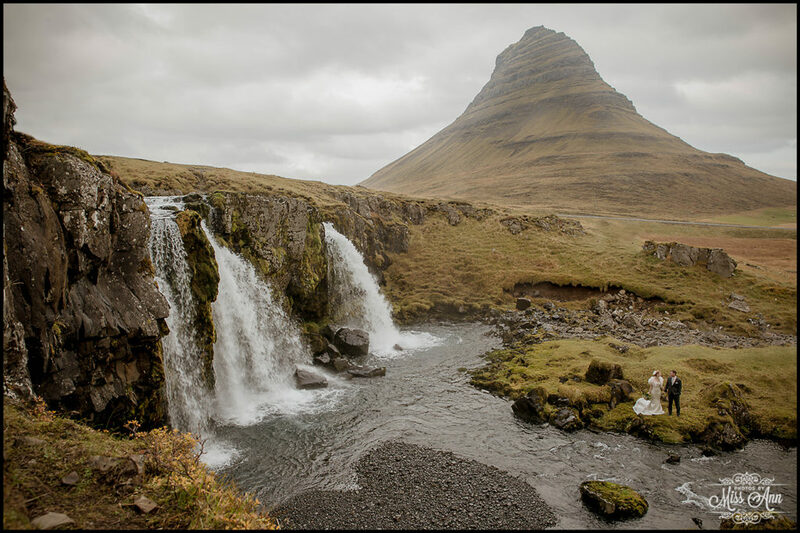 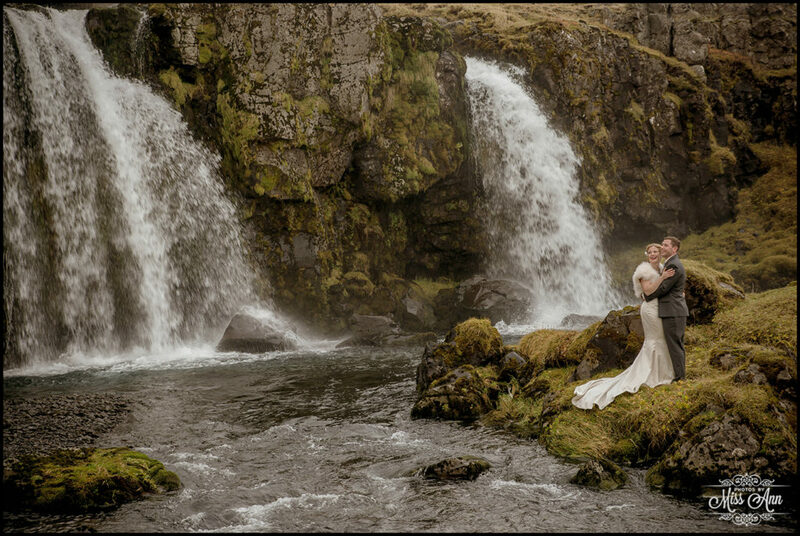 Plus from an Iceland wedding photographers, perspective there are so many different angles you can attack this waterfall from which transforms it into totally different looks, making it a very versatile spot for wedding portraits. 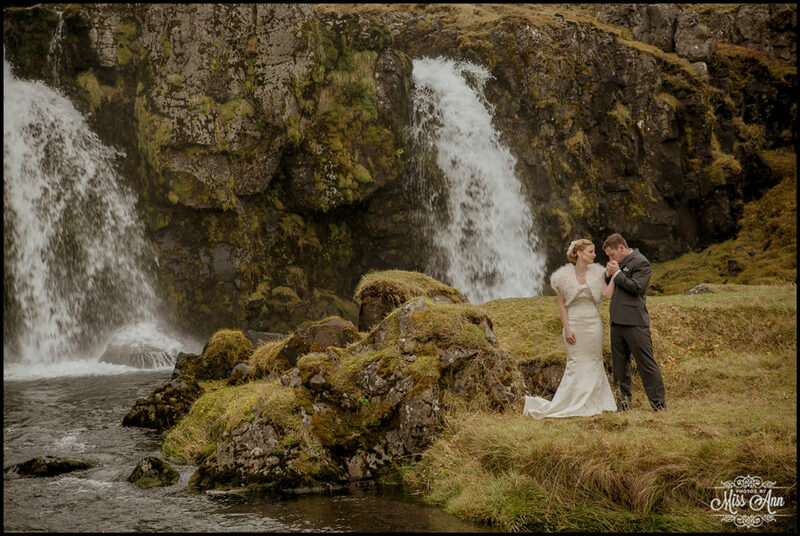 Alright folks, I won’t bore you with any more words this week! 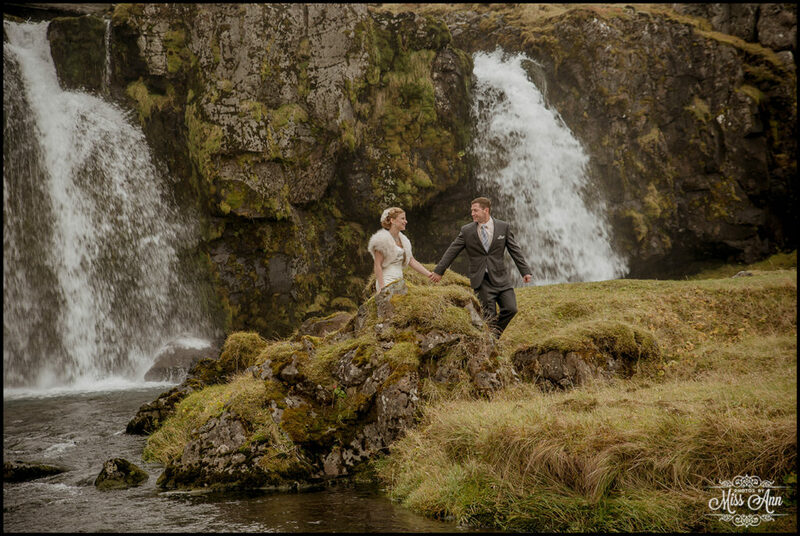 Onto the super awesome visuals! 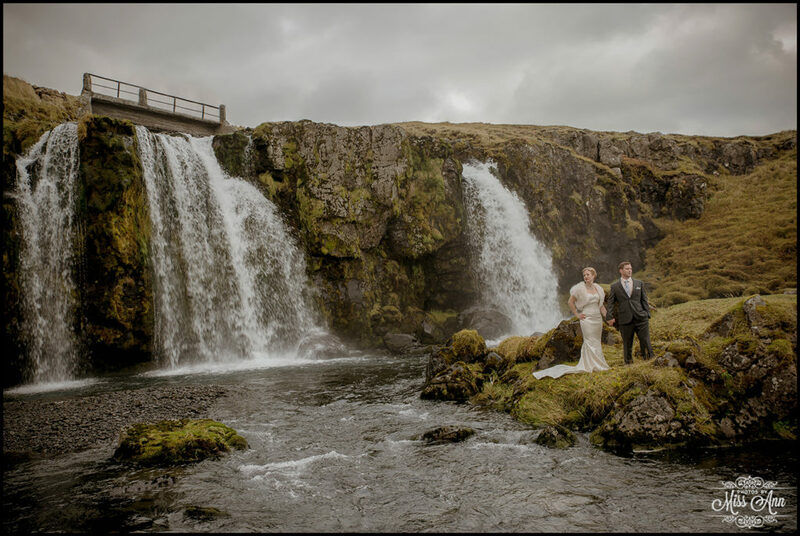 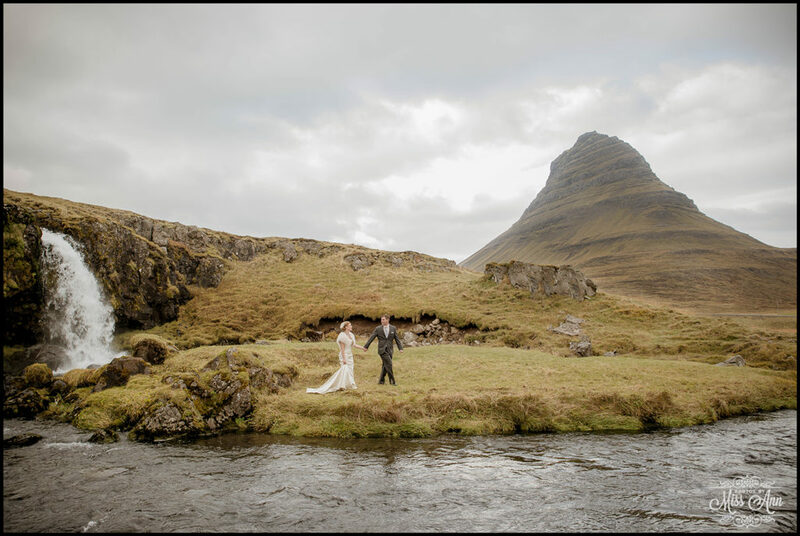 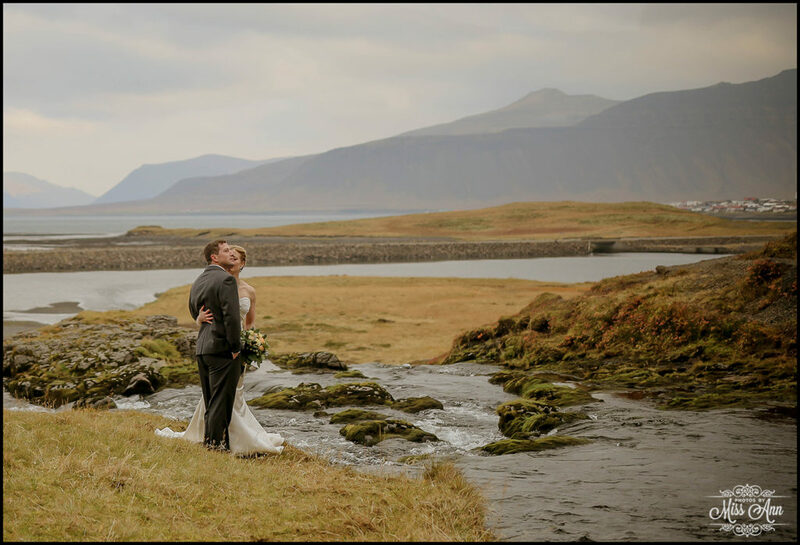 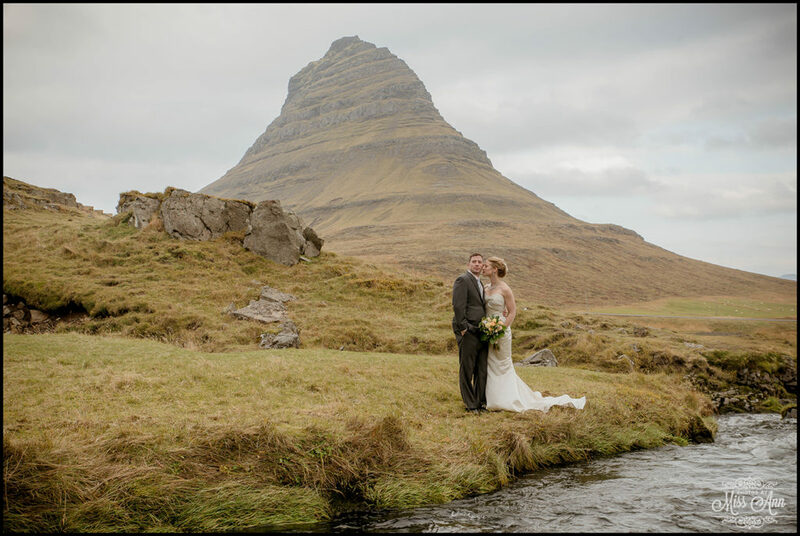 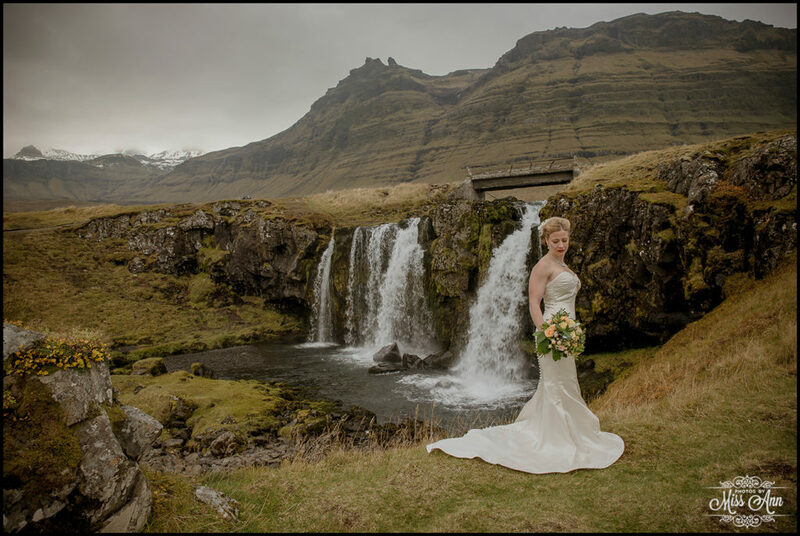 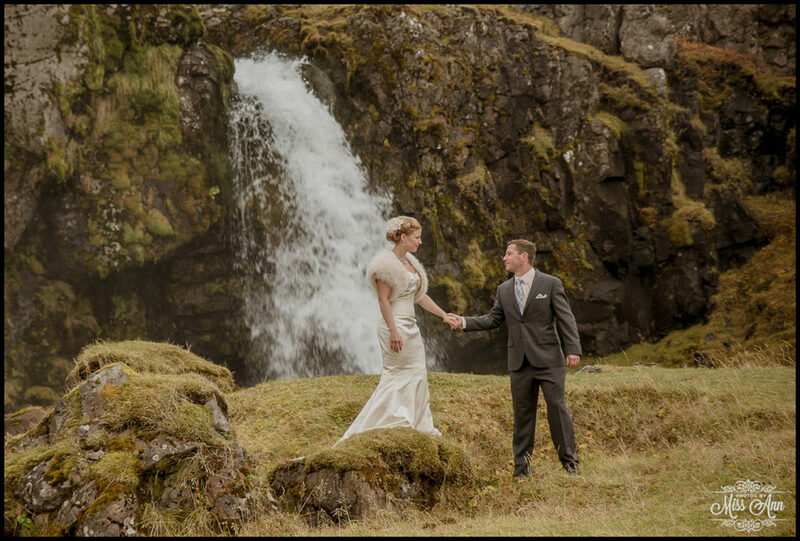 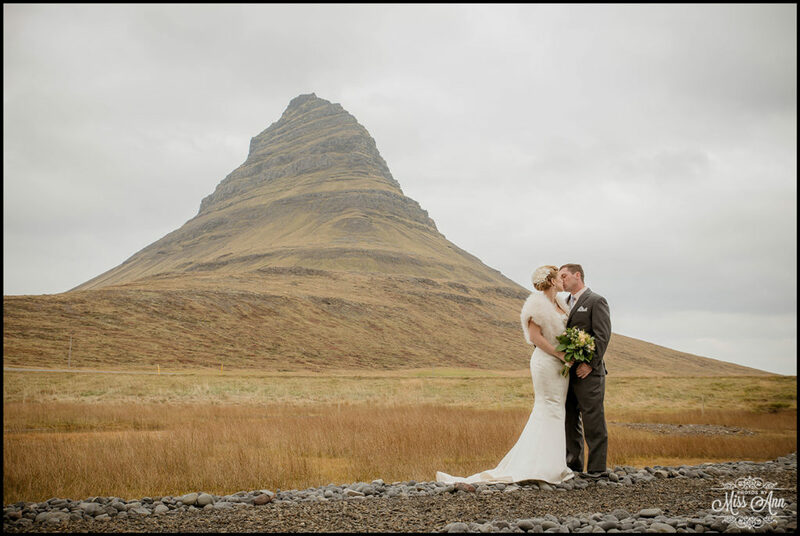 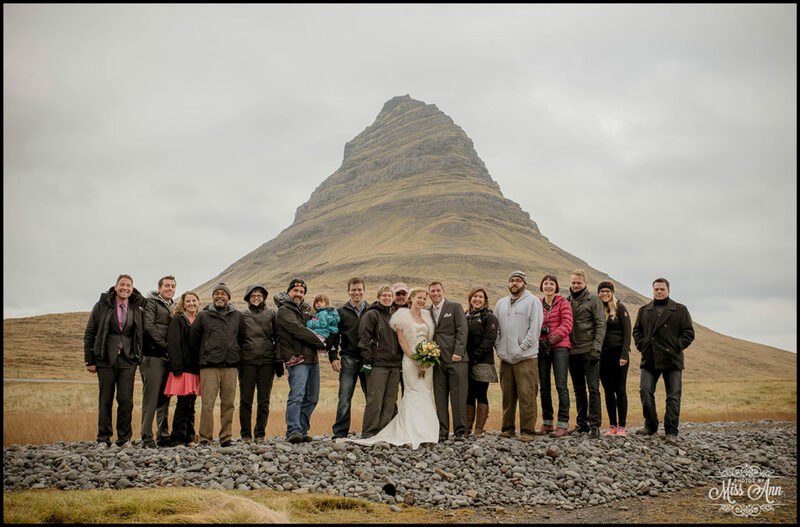 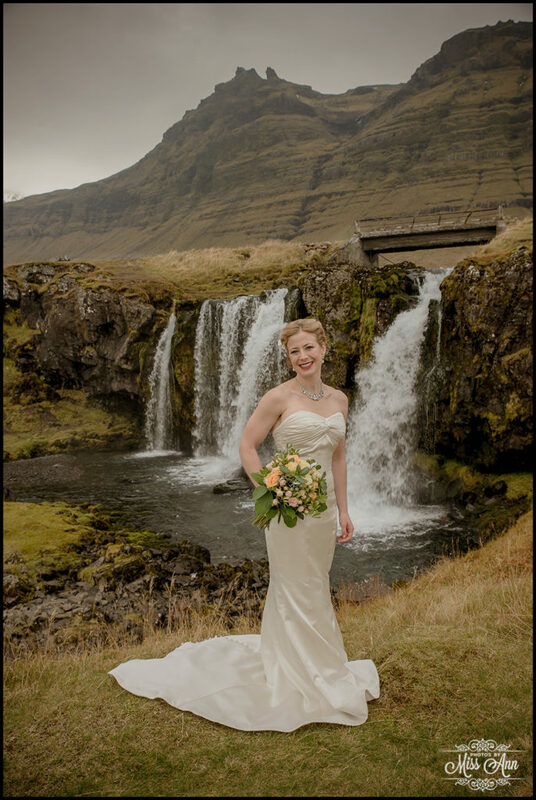 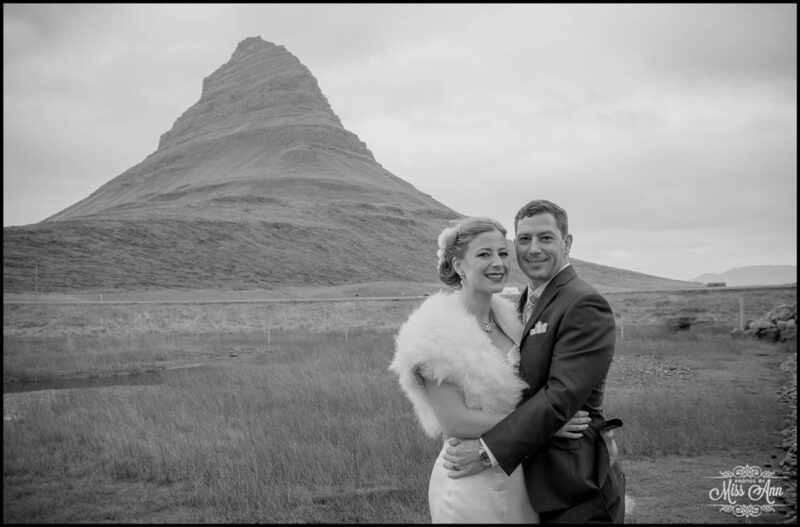 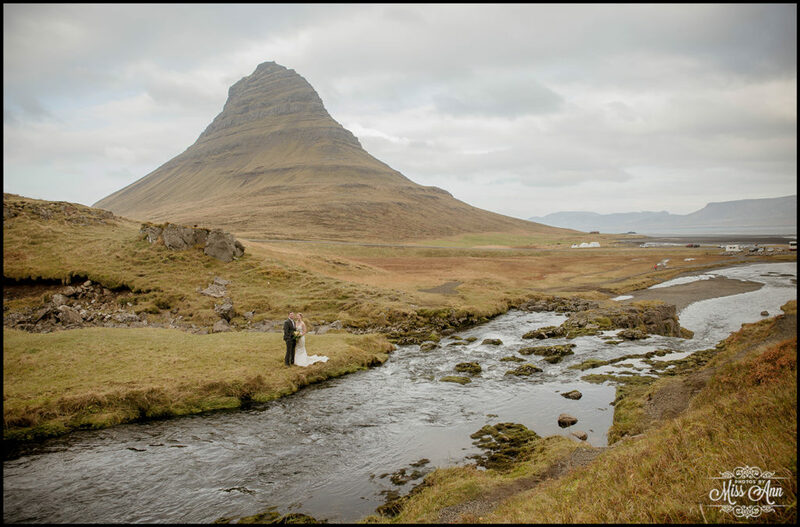 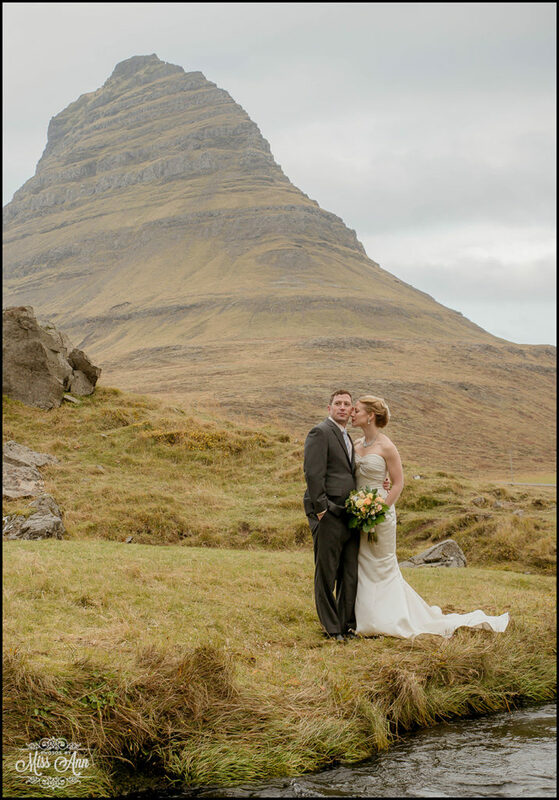 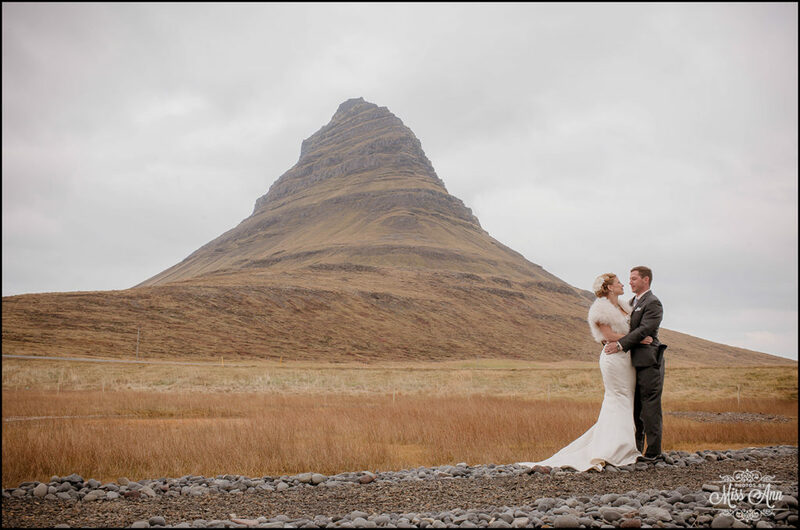 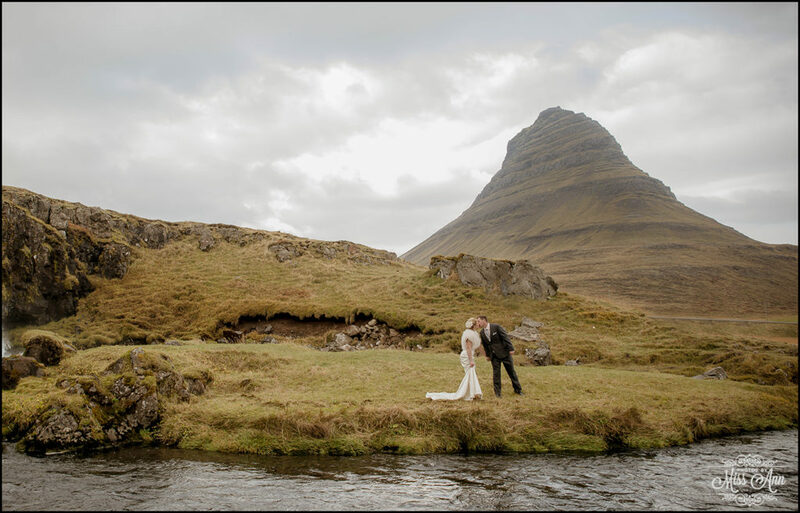 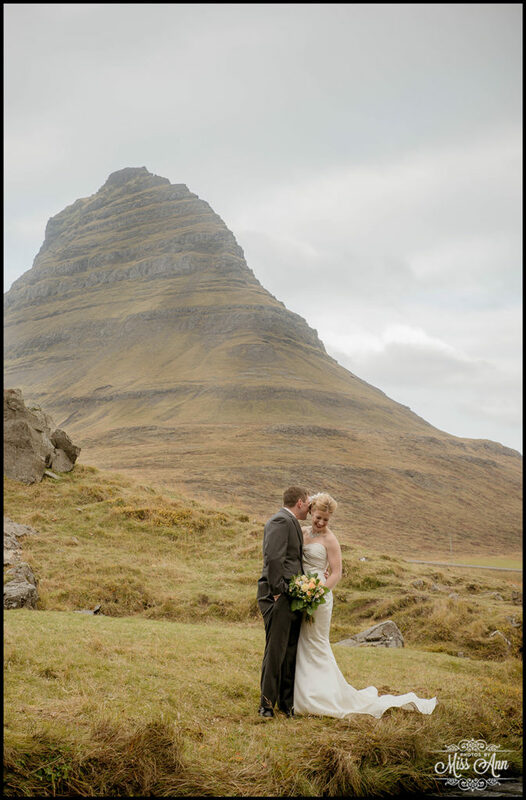 Without further ado, please delight in Tiffany and Brian’s gorgeous Iceland weddings photos at Kirkjufellsfoss! 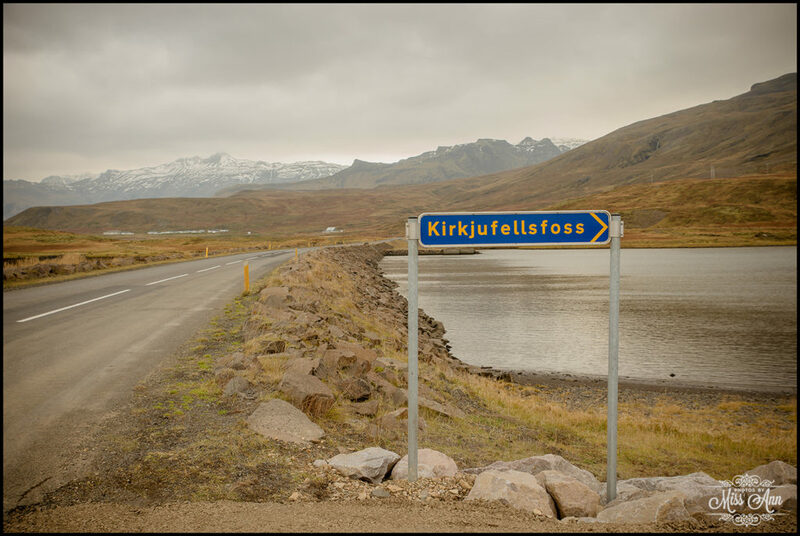 But don’t go far friends… Next up is an incredible golden beach (yes Iceland totally has one of those too)!